Team building is the method of building cooperation, understanding, and inclusion within the organization, by utilizing experiential models, which bond teams through unforgettable experiences. 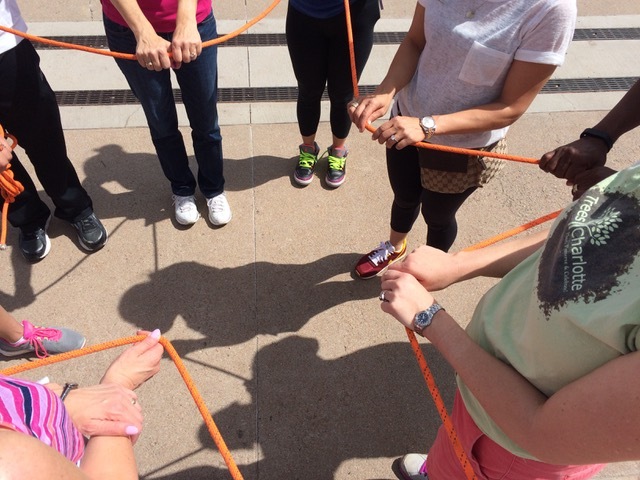 Experiential team building models are built around several models, designed to bring out the best in teams by following a specific course, with individual purposes that are meant to lead your team in a particular way. 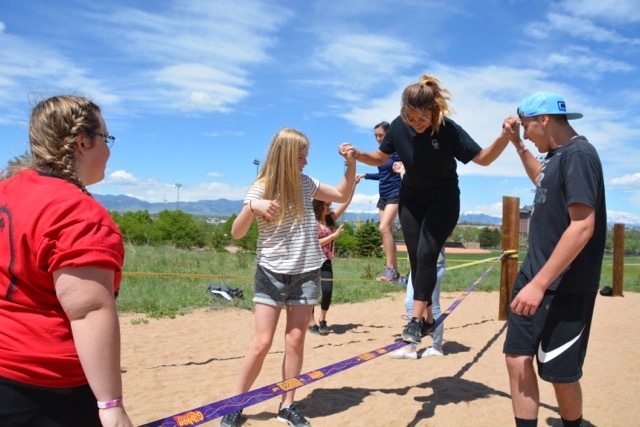 While there are many experiential team-building models, there are several that we utilize as Colorado Wilderness Corporate and Teams to help bring out the best of your group. These are some of the best of experiential team building models. Published by David Kolb in 1984, Kolb’s Experiential Learning Cycle follows a specific cycle of four stages of learning, which taps into a users internal cognitive process. The cycle follows four crucial sections and then repeats, from Concrete Experience, then Reflective Observation, to Abstract Conceptualization, and finally to Active Experimentation and back to Concrete Experience. This is the stage where a new experience or situation is encountered, or an existing experience is reinterpreted in a new way. This is meant to provide the team with an exciting experience that’s going to give the team a brand new experience that they’ll bond over and experience together. Reflective observation takes the concrete experience, and looks back on the most crucial aspects, particularly any inconsistencies between experience and understanding. After the experience it’s important to take a step back and take into account what were the key moments and the most crucial lessons learned. This helps to put each lesson into concepts that can be actualized into specific ideas. Abstract conceptualization is the reflection that gives rise to a new idea, or a modification of an existing abstract concept the person has learned from their experience. This is the area where we take the lessons that we learned from the reflection and then put them into ideas that we can utilize as a concept. This better helps the group understand what they’ve learned from the experience. Active experimentation is when the learner applies their ideas to the world around them to see what happens. With each lesson that are learned from the experience, they are applied those lessons to real life situations both in and out of the office to learn to operate more efficiently as a team. Active experimentation is where everything that was taken from the event comes into play. Give the children opportunities for self-discovery. Make the children meet with triumph and defeat. Give the children the opportunity of self-effacement in the common cause. Free the sons of the wealthy and powerful from the enervating sense of privilege. Kurt Hahn was a believer in non-violent communication, with the idea that compassion is important above all, and for people to understand one another, they have to understand differences, especially when it comes to different styles of leadership. Programs that are built around self-actualization help teams reach their full potential by helping them realize what they are truly capable of. A team building activity, which incorporates self-actualization, helps each person identify their individual talents and how they can bring out the best in their team. Team building models are made to bring out the best of your team by realizing their potential in different ways. From the Kolb Model, which follows a systematic model, to the Outward Bound model, which helps each person realize their individual potential, we build our programs to give your team the very best. 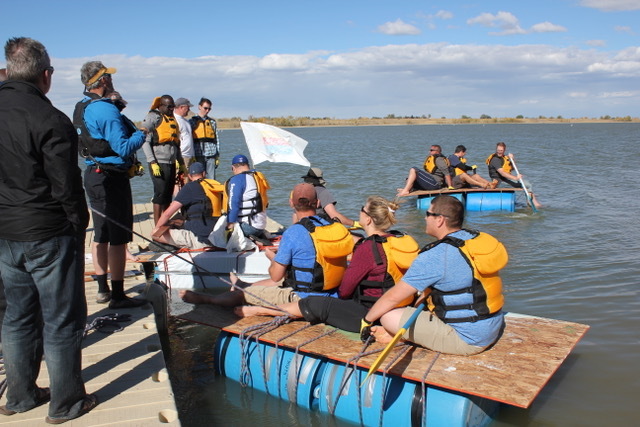 Visit www.coloradocorporateteambuilding.comto start your adventure today.